“The announcement that the Agriculture Department will re-open all Farm Service Agency offices for many vital services is welcome news. 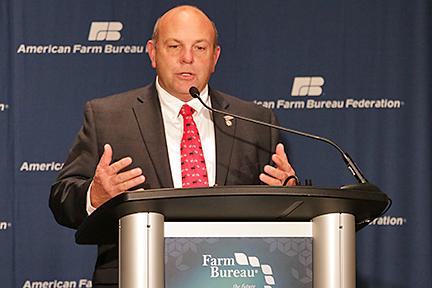 The reopening means FSA will once again provide much-needed operating loans, crop insurance, crop disaster assistance and more. “Planting time is here for many farmers and very near for most. So far, we’ve been promised two additional weeks of operation starting on Jan. 28, and three days a week thereafter for as long as those services are needed.